Few days back, We have shown you how to add Push Notifications in blogger blog. In this tutorial we will show you how to add Push Notifications in WordPress website. Many popular blogs using Push Notification to send new updates to users. It is very helpful to get back your visitors. And also your will increase your pageviews. We will use the PushCrew plugin to send notifications. Also, we will create own popup box and configure the pushCrew. PushCrew is a web based app website. Which can send notifications to your users. Using Push Notification on browsers. It works on all devices such personal computers, tablets and mobile phones. Push Notification promotes very useful your content. Whenever you publish a new post or updates your website. It will send notifications to your all us who subscribed your Push Notifications. Well, Push notifications, send Push messages to your readers about your updates or messages. You may see the notification in your Smartphone when you are using an app. Push notifications allow users receive the update or messages from the website. Many websites using this feature including popular websites. And new marketing technique to get back your visitors once they left your website. 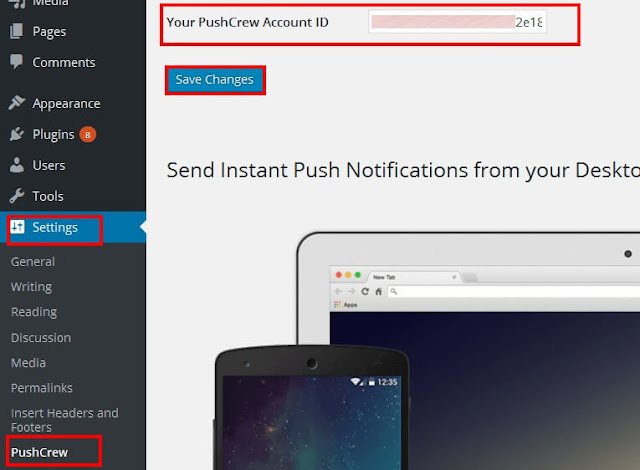 In order to create Push Notification for your WordPress, First create the free account on "PushCrew" website which allows you to send Push Notifications for 500 subscribers for free user. Once you have created and activated the account . Go to "Pushcrew" dashboard and click on "Customize For Desktop" tab to configure the Push Notification. Now you need cofigure your Push Notification box for your WordPress. Add title for your popup box and subtitle which will display on your popup box. and scroll down to Customize Chicklet section. Where you can set the location for your notifications. If you want to use our own custom logo You can. just upload your website logo. After you done save the changes. 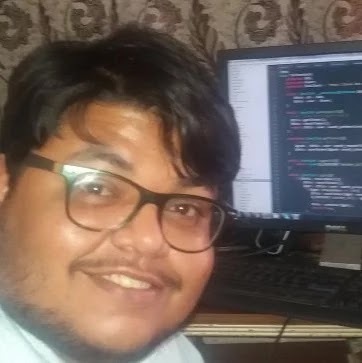 Now you to copy your account id. So you can use it in the plugin. Click on Account settings tab and copy your Account id. 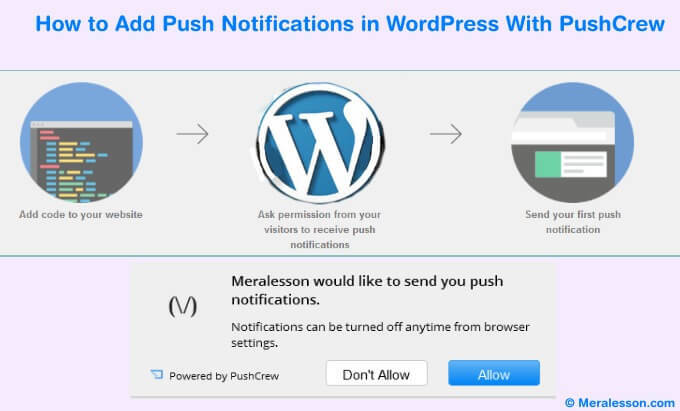 To add the Push Notification in your WordPress site. First download the "PushCrew" plugin. Install and activate it. Once you are done. Go to your Settings tab and click on PushCrew tab. On the PushCrew settings page. 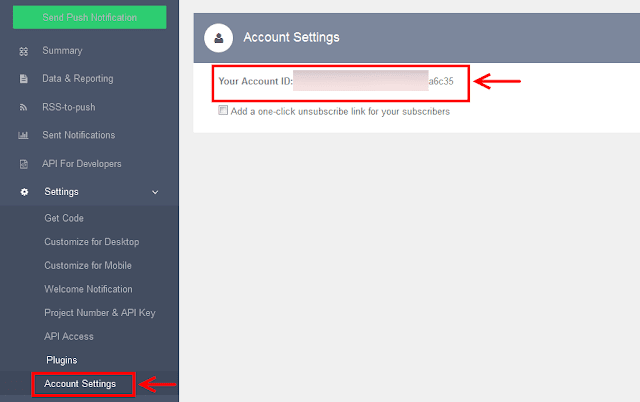 paste your PushCrew account id in the PushCrew Account ID text field. then click on save changes. Now you able the see the notification popup box in your WordPress. 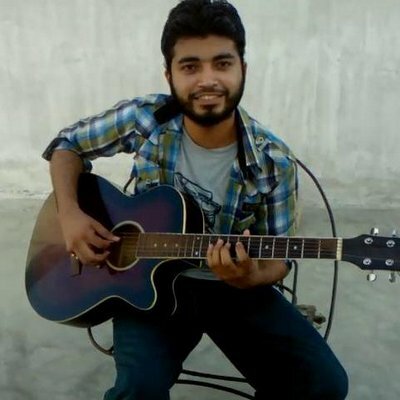 Have a look below on working example srcreenshout. Simple as that, So this is how you can easily add the Push Notification into your WordPress blog. We hope this tutorial helps you to add the Push Notification in WordPress. If you liked this tutorial then make sure to like and follow us on Twitter, Facebook. You can also leave a comment, in the comment section below.